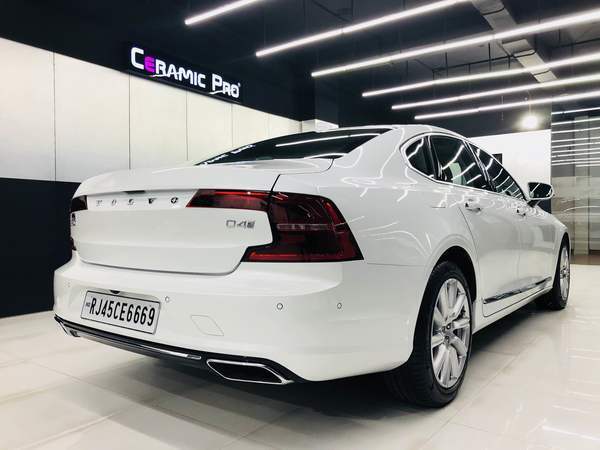 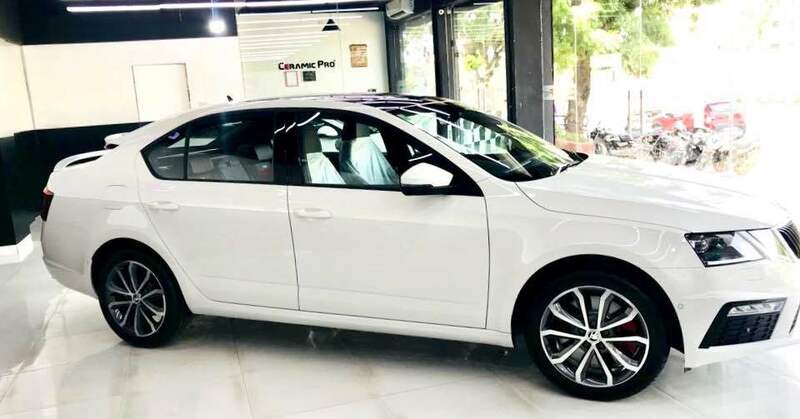 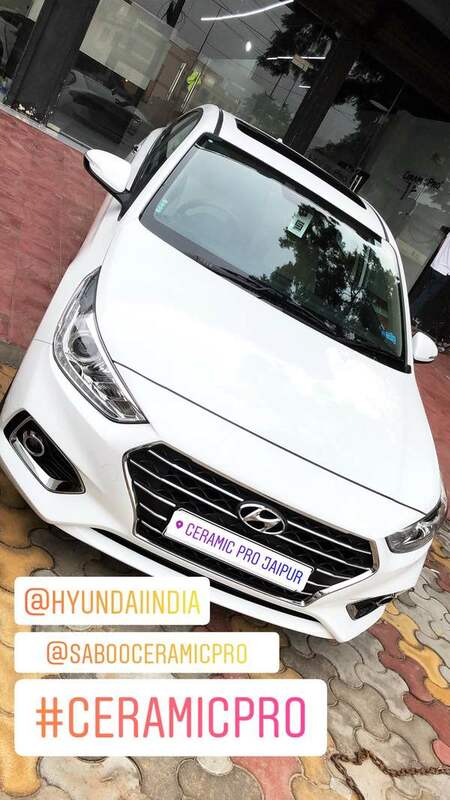 Updates | Ceramic Pro Jaipur in Jaipur,Premium Car Coating DRIVE A NEW CAR EVERYDAY..!!! 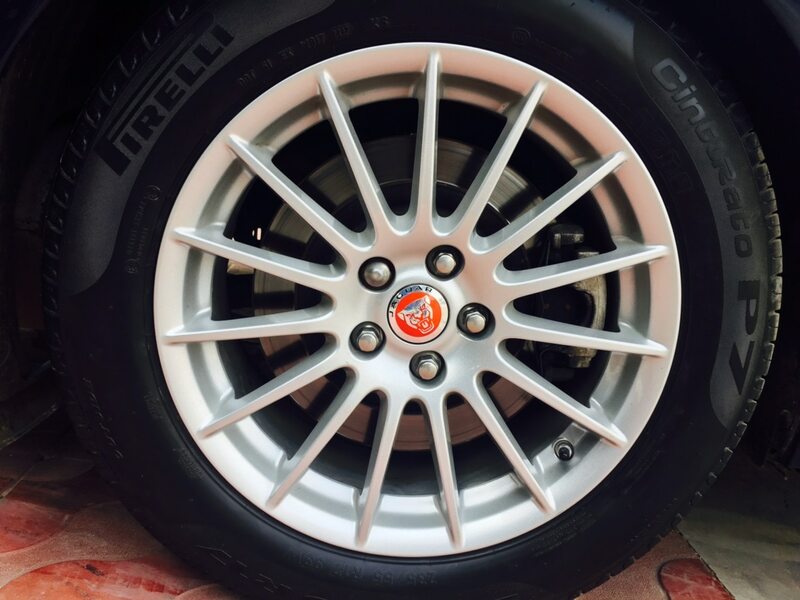 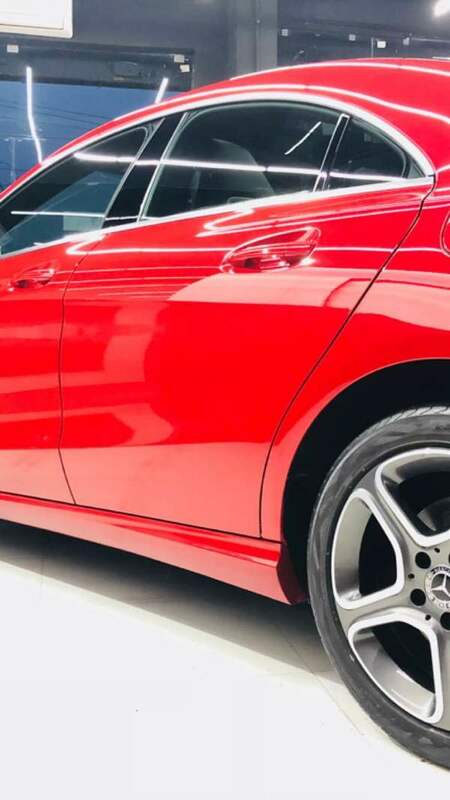 RESTORE your old vehicle to original new condition FOREVER. 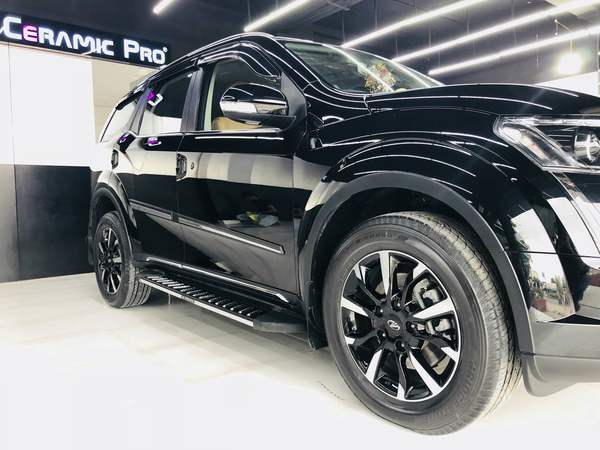 PROTECT your new vehicle. 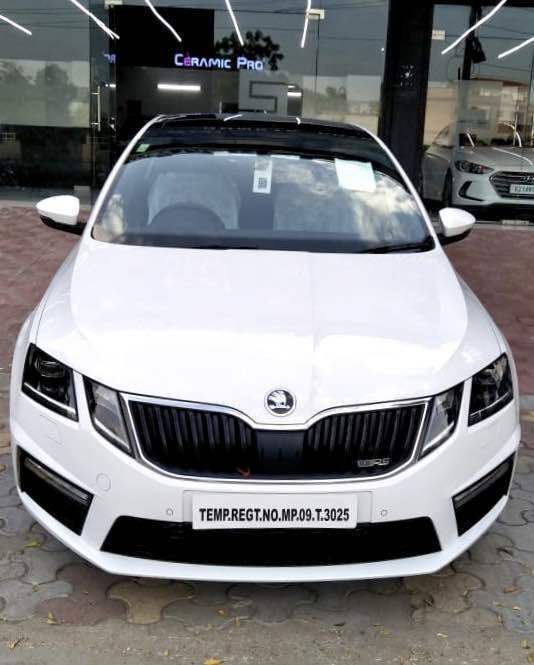 #Skoda #Octavia #rs #protected with Ceramic Pro #Gold #Package . 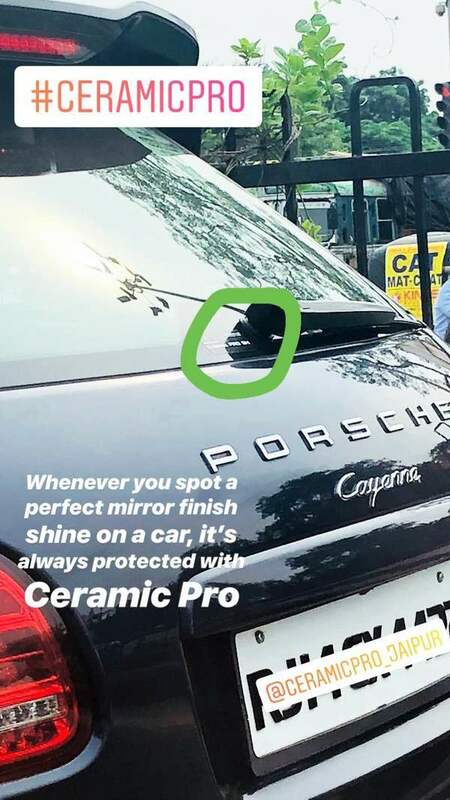 #ceramicpro PERMANENT PROTECTIVE COATING ---- Call us at +919928889100 ---- #Permanent #Adhesion | #Protection From #environmental #fallout | #Hydrophobic effect | Fully #Chemical #Resistant | High #Gloss | Stays #Cleaner Longer | 9H #Hardness | #Fire Resistant. 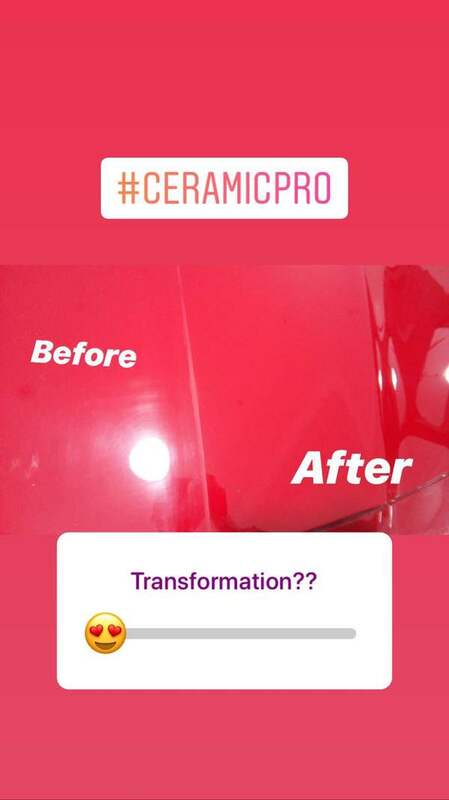 Ceramic Pro keeps your car always shining like new.!! 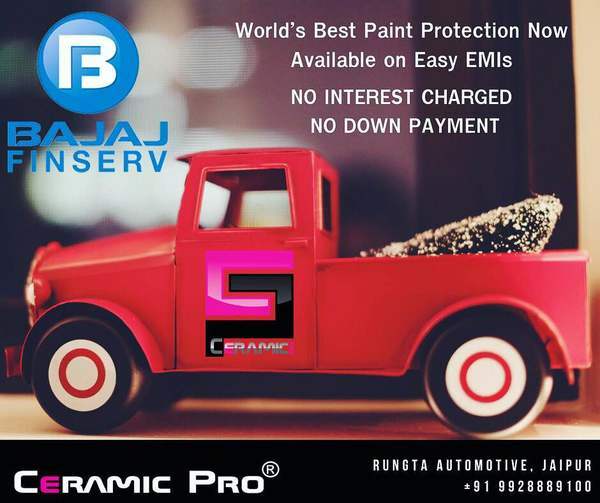 Get Protected today.!!! 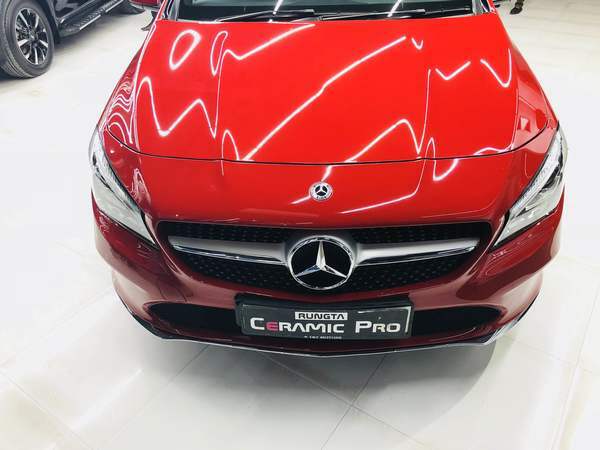 Mercedes Benz CLA200 Protected with Ceramic Pro Premium Platinum Package.